Visit our locations page for our address, phone number and directions to our office. Ask us about our practice and get an appointment Today! East Texas area! Our approach is sensible and reasonable...even the cost! dental care and personalized treatment - not cookie cutter care! 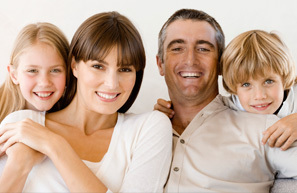 Discover the difference...join our dental family that cares about you!